Transforming a countryside into a long-term sustainable ranch takes imagination. Lee Hudson, proprietor of Hudson Ranch, has cultivated a vision for farming into a tangible reality on a Carneros property in the Napa Valley. Hudson Ranch began planting in 1981 and, since then, has evolved into a fully-functioning farm that compliments the area’s natural surroundings. 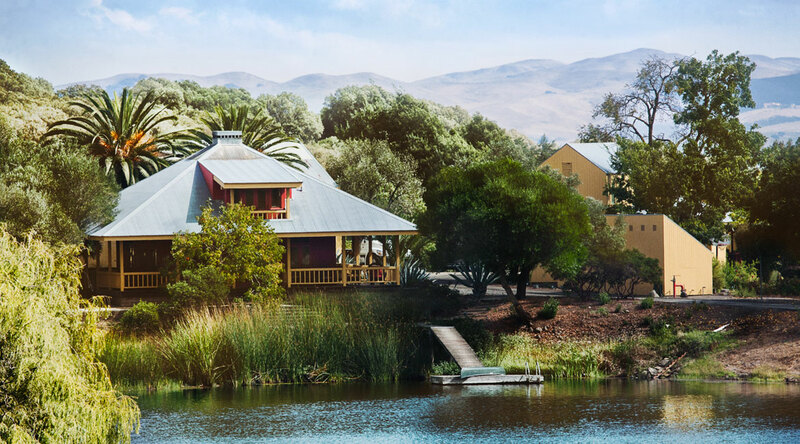 The ranch incorporates winemaking and hospitality facilities. While the Hudson Ranch is an interesting story of holistic farming, this Nordby Effect post discusses how their newly-built wine cave serves a greater purpose. Building performance is a hot topic among design and construction professionals. This buzz phrase refers to a comprehensive approach in seeking solutions for saving energy, improving end-user comfort and reducing operational or maintenance costs. Building performance initiatives focus on facility systems that support operational facilities. The key goals are sustainability and optimal performance throughout the structure’s lifetime. 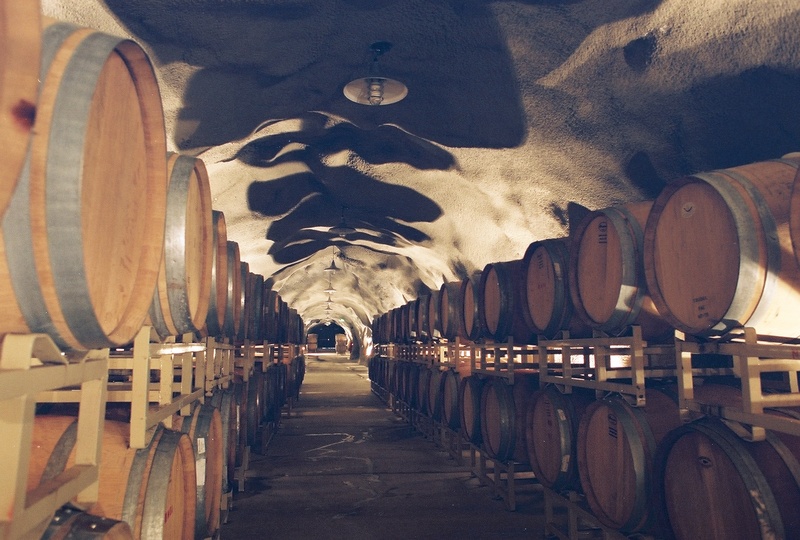 It can be argued that a wine cave, by nature, defines building performance. If you’ve visited the Brown Estate Winery, you know that it is a worthwhile trek. Unfortunately, the winery’s remote location does not make it easily accessible to all visitors. Very aware of the situation, the Brown Estate Winery did not want to turn anyone away and found the best way to solve the problem was to provide a more centralized Napa destination to offer wine tastings as well as a more convenient location for patrons, visitors and employees. 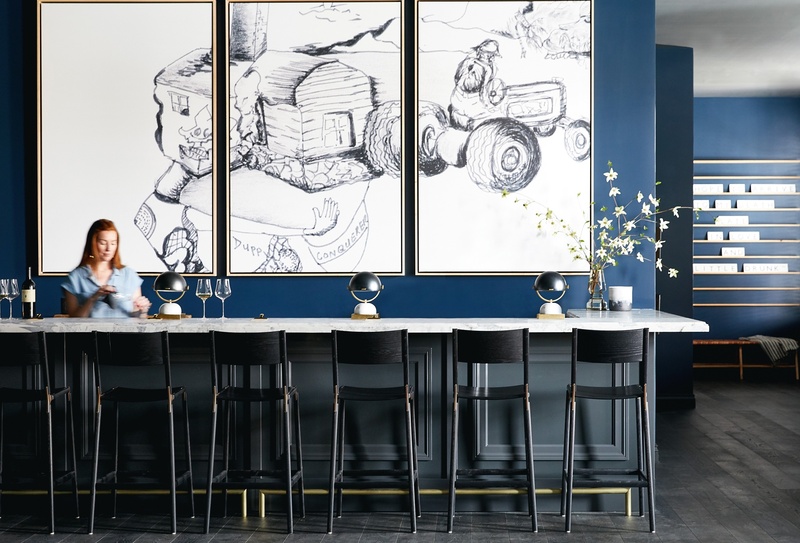 This Nordby Effect post discusses the new Brown Estate Tasting Room, an urban wine oasis located in downtown Napa. Digging deep into the cold earth is an attractive proposition for wineries. 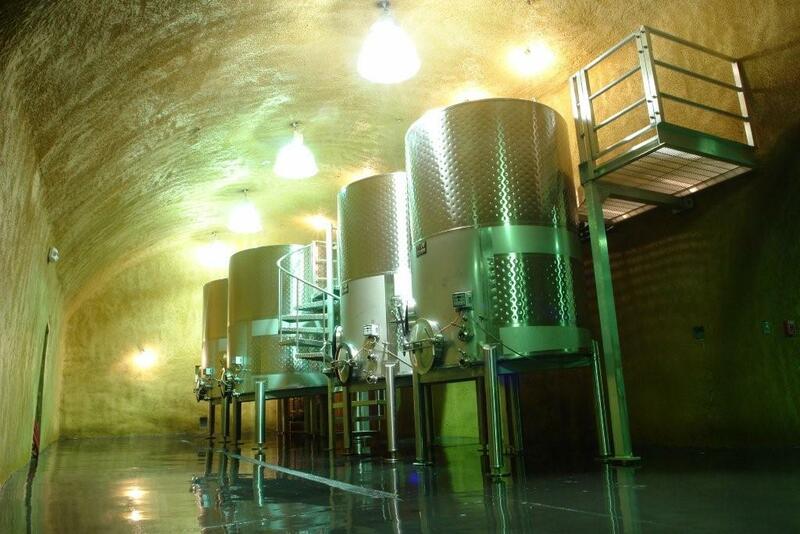 In most cases, underground environments provide ideal conditions for storing and fermenting wine. The decision to go underground may seem to be easy. However, special considerations need to be made. The following provides 9 things to consider for your next underground project. What is Due Diligence? Know the Winery Basics. In my wildest dreams, I never imagined the Wine Country would evolve into the destination it has become today. Raised in Sonoma, I take for granted what so many find to be a desirable place to live and work. Residing in the Wine Country is a lifestyle – many people are drawn here to live out their dream of owning and operating a winery. Seduced by the lifestyle, I think it is all too easy to want to ignore sound business judgment. 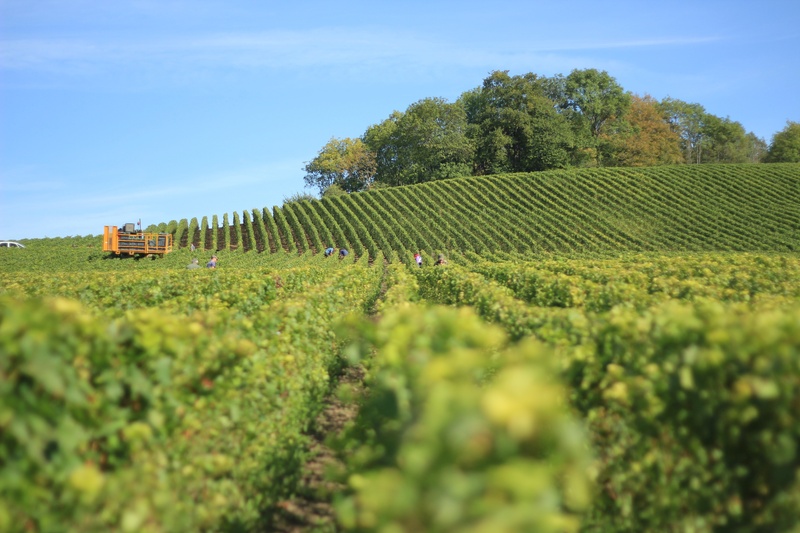 In this post, I offer up some helpful insight into the key areas that need to be considered for living your dream of owning a winery. The Nordby Effect can often be described as being reassured that a project is being performed in a way that exceeds expectations. Most websites feature finished structures. The real story happens before the project is finished. This blog covers the project story and the people who make these structures a tangible reality.